Technology is a vital part of education in schools today from primary right through to secondary and beyond. We are in an age where the foundation of teaching is via some form of technology and a way to interact with students of all ages. Let’s face it, phones, tablets, laptops, gaming, shopping, etc – all the things our kids love to use and do is based around a piece of new age technology so of course they expect no less in their learning journey. Parents at home are focussed on protecting their kids online from exposure, information and images that they wouldn’t wish them to see and there are many sites providing information that enables them to do their best to stop this happening. At home is an easier scenario to deal with for parents. What about when our kids leave the safety of the home. When they are out and about with their friends after school or our young son or daughter is bored at a family meal. A phone or tablet is not far from their reach and is usually in their hand! The same is when our kids are in school. Phones are used in many lessons for research to drive learning and obviously used by kids in their breaks. Many lessons are in computer rooms or sat at PC’s where talks are set and the internet is accessible. Great for learning but what about the risk of exposure to indecent images and inappropriate material. By being in school this risk doesn’t automatically disappear, and parents are becoming increasingly aware of the dangers. Many solutions are put in place to protect data and cyber-attacks but the one area that can be easily forgot is a simple filtering solution. This will ensure that the indecent images and inappropriate material is blocked meaning our kids can’t be exposed and ensures that any visitors can’t also access such material. Important – yes of course it is. This type of material can be harmful to kids and their mental health and wellbeing is of paramount importance. It is also a safety net to stop online predators hanging around schools to access this type of material by jumping on their WiFi. How can Friendly WiFi help? The Friendly WiFi certification ensures that these filters are in place and this is checked annually giving peace of mind each year. The colourful symbol can be displayed physically in the school to show all visitors and students that the WiFi service is safe and that they are protected. By displaying the symbol online, it is also very visual to anyone wishing to use the service where it clearly shows that the WiFi service blocks inappropriate material. A great message for parents and provides them with peace of mind, brilliant for the school to show how seriously they take online safe and an essential and a certification which is so important in this every changing and challenging technology driven world. 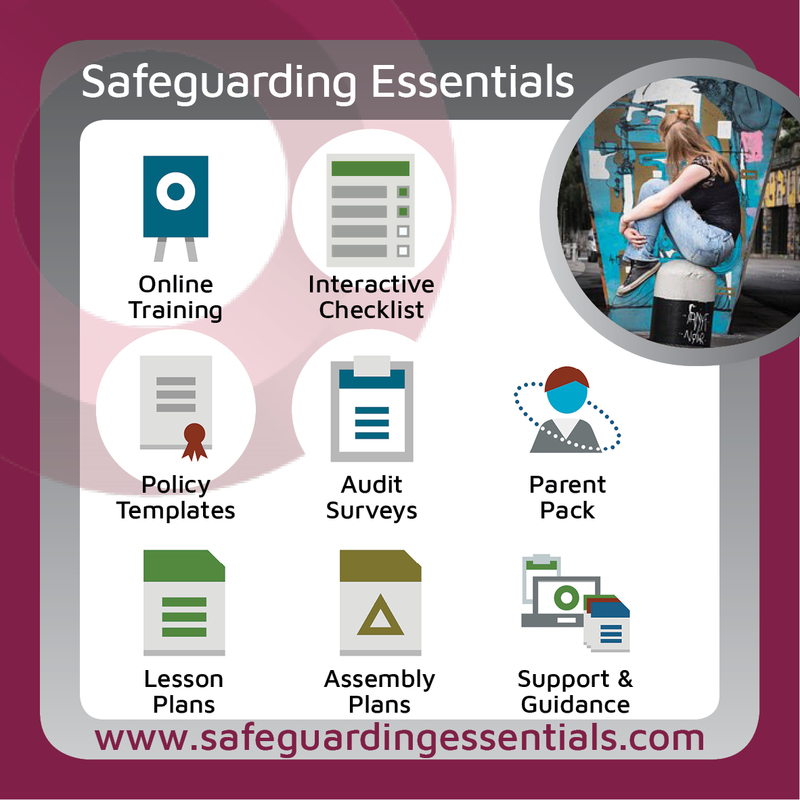 Here are Safeguarding Essentials, we are delighted to have teamed up with Friendly WiFi to offer subsidised membership to those most in need, with up to 100% discount available to qualifying schools.